Karly's bridal session was lovely! 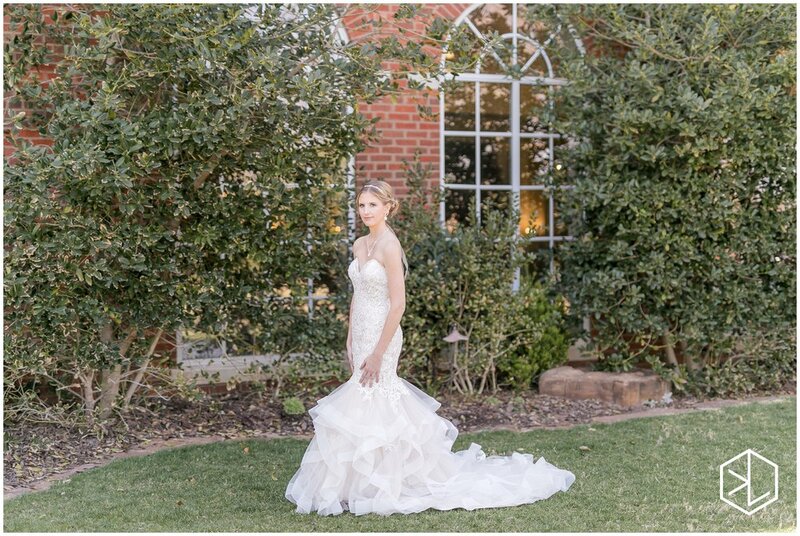 Her lace sweetheart gown was stunning and so picturesque against the beautiful architecture of Dominion House. Karly's updo by The Shoppe is elegant against her jeweled headpiece while her naturally delicate makeup by Glo Salon & Spa completes her look. Cannot wait to share the wedding pictures with you in a few weeks!